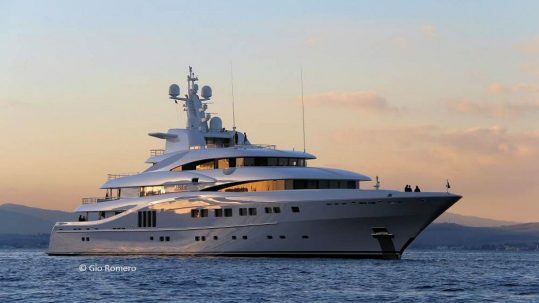 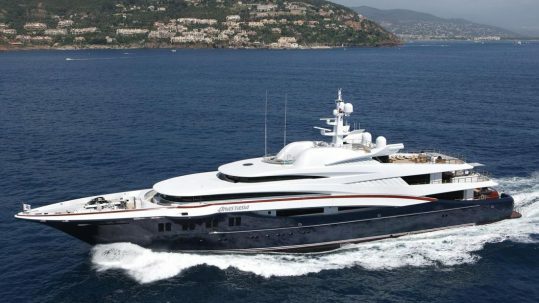 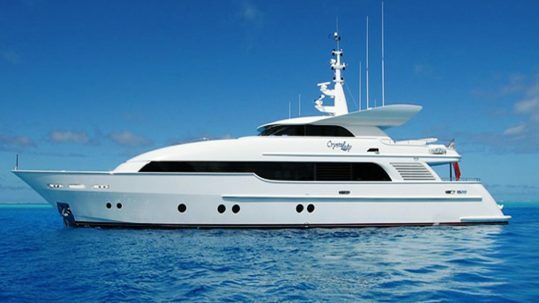 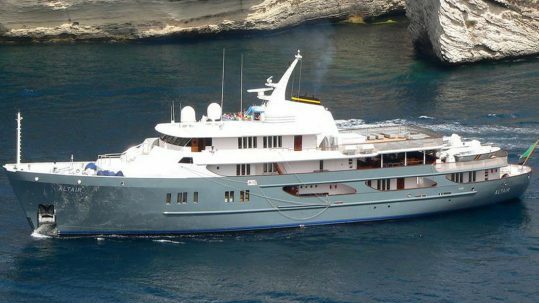 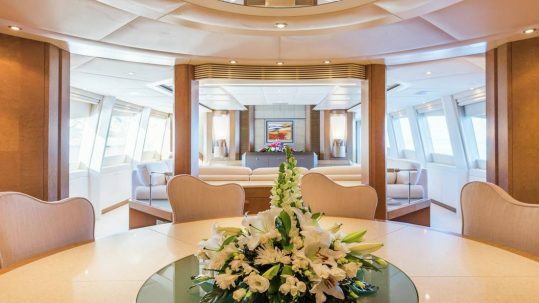 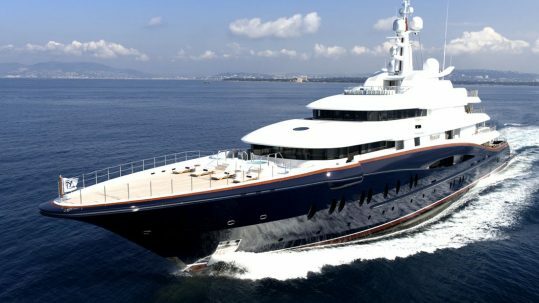 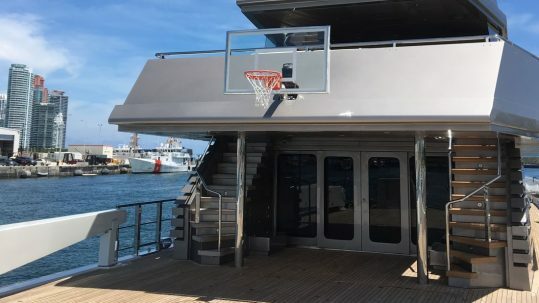 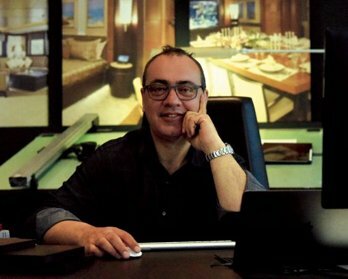 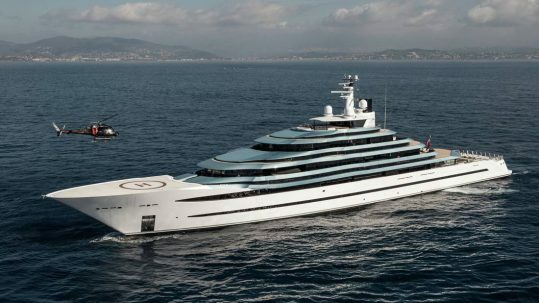 Sam Sorgiovanni has been involved in the superyacht industry for over 20 years. 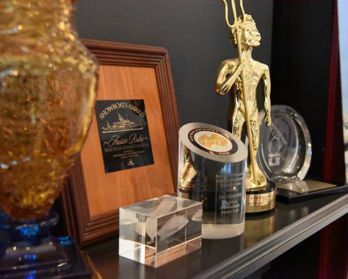 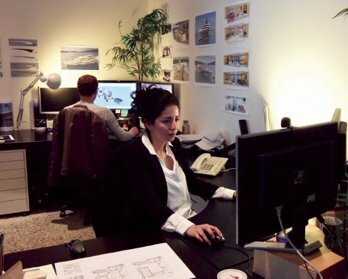 The Sorgiovanni Designs studio is located in Fremantle, WA and was established in 1997. 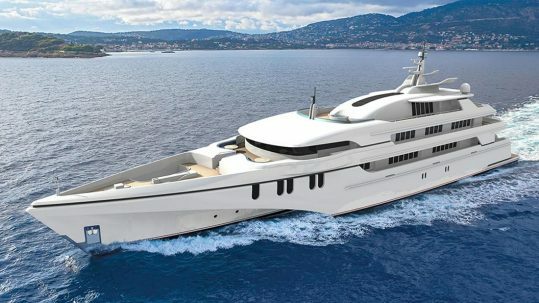 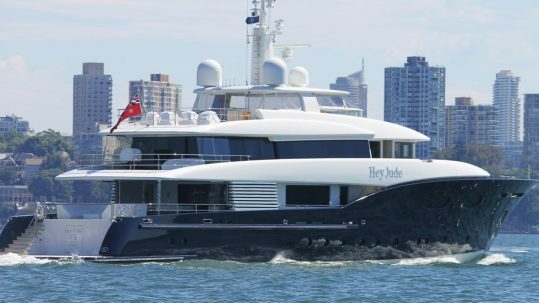 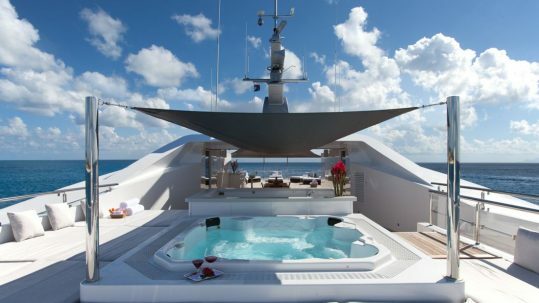 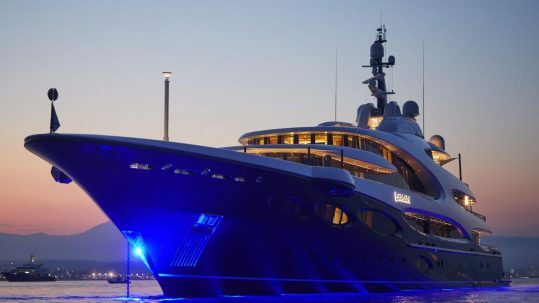 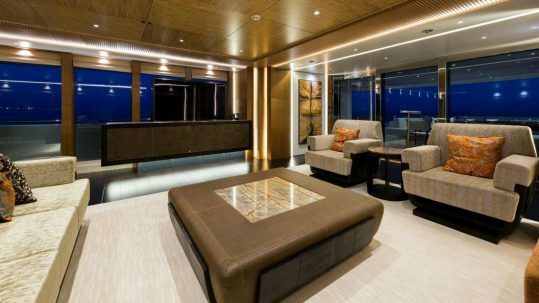 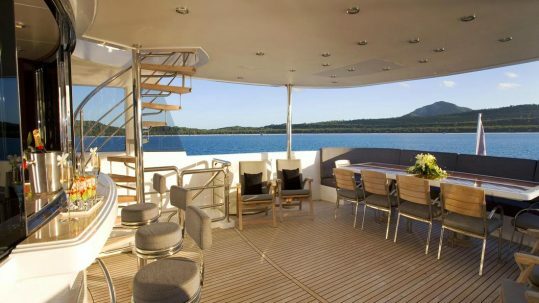 Sorgiovanni Designs has been recognised Worldwide as an innovator in luxury yacht design.